This bowling ball ships UNDRILLED. 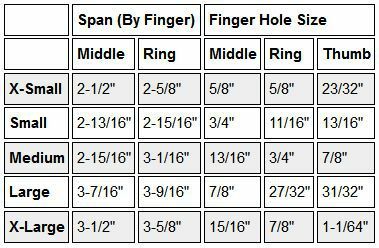 If you would like this drilled, you will need to add drilling services. 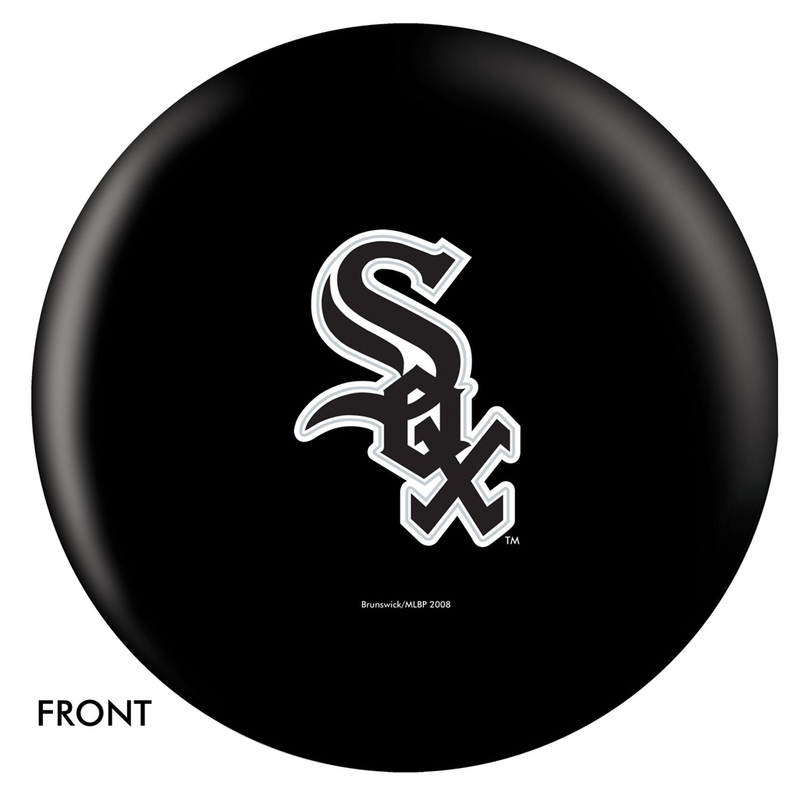 Show your support for your favorite Major League Baseball Team with this great looking team logo bowling ball. Manufacturing note-: The bowling ball is a 100 percent white ball when it starts. During the manufacturing process, there is a high quality, colorful image that is pressed and heat sealed into the ball. The 1st half is completed and then the ball is turned over and the 2nd half is then completed. With this type of process, there is a small line through the center of the ball where the two images overlap. This still goes with the color scheme of the ball, however, it will be slightly noticeable but in no way affects the performance or durability of the ball.